The UN-quesadilla: Grilled chicken breast, bacon, peppers & onions, melted together with cheddar-jack cheese. Topped with shredded lettuce, sour cream, a mixture of fresh pico de gallo and diced tomatoes, and drizzled with a tangy taco sauce and fresh guacamole! Kids Mac & Cheese: What's brown & smells like green paint? Brown paint. Now where was I? Oh yeah, real Kraft Mac & Cheese that kids know & love! Kids Chicken Fingers: What's brown & sticky? A stick. Sorry, lost track. Anyway, yeah, chicken fingers. The tasty, good ones. Kids Grilled Cheese & Turkey: Why was the cookie crying? Because his mother had been a wafer so long! Ahem. Grilled American cheese sammich with tender oven-roasted turkey! Kids Fish Fingers: How can you tell if there's an elephant under your bed? You can touch the ceiling with your nose. Yeah, that one is my favorite too. I digress. Hand breaded whitefish, with tartar...or ketchup, if you really want. Kids Burger: What do you call a blindfolded dinosaur ? A Doyouthinkhesaurus. So yeah, grilled Certified Angus burger. With or without cheese. Don't worry, we won't mess it up with any pickles or mustard or anything. Cheesy Broccoli Quesadilla: Why did people dance to the vegetable band? Because it had a good beet! This one has lots of cheese for the kids, and some broccoli for their captors. Kids Hot Dog: Knock Knock. Who's there? Dwayne. Dwayne who? Dwayne da bafftub! I'm dwowning! OK, ok. Enough jokes. How about just a regular hot dog? Kids BBQ Chicken Sandwich: Grilled chicken breast w BBQ sauce. Seriously. You don’t joke about barbeque. AND THAT'S NOT ALL!! WE ALSO HAVE DAILY SPECIALS!! "Those Fried Green Tomatoes were excellent. I'll definitely get them again! We enjoyed our quiet late afternoon lunch yesterday"~Becky B. "I recommend the Train Wreck. Delish! "~Linda C.
"First of all, the menu is freaking hilarious and second, the food is so freaking good.....this is the official C... family restaurant now"~Brian C.
"Hubby and I had The "Haute" Brown and the Adobo Chicken Quesedilla for lunch today. Delish! "~Susan B. "Enjoyed lunch with friends at 119... Hubby enjoyed the "Haute Brown" and I had the Catfish Reuben... very good! John is an excellent server! Thanks! "~Louise B. "Best restaurant in Oldham County! "~Jean S.
﻿"My new favorite restaurant. "~Kevin W.
" Oh so yummy!!!! It's our new favorite place :)"~Lisa C.
"The black & blue burger I had for lunch today was delicious! "~Nancy S.
"Had the sirloin (with Henry Bain's sauce). Fantastic!!! 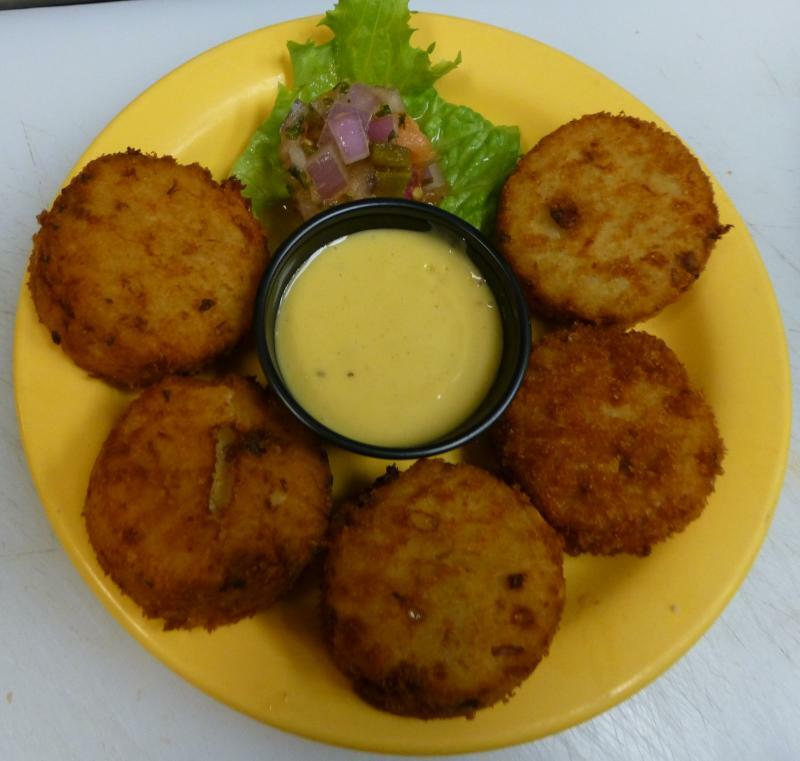 "~Bill D.
"The potato/country ham appetizers were wonderful !!!!!! Salad was great too.And I loved the (fig)/pear ?? ?dressing !! 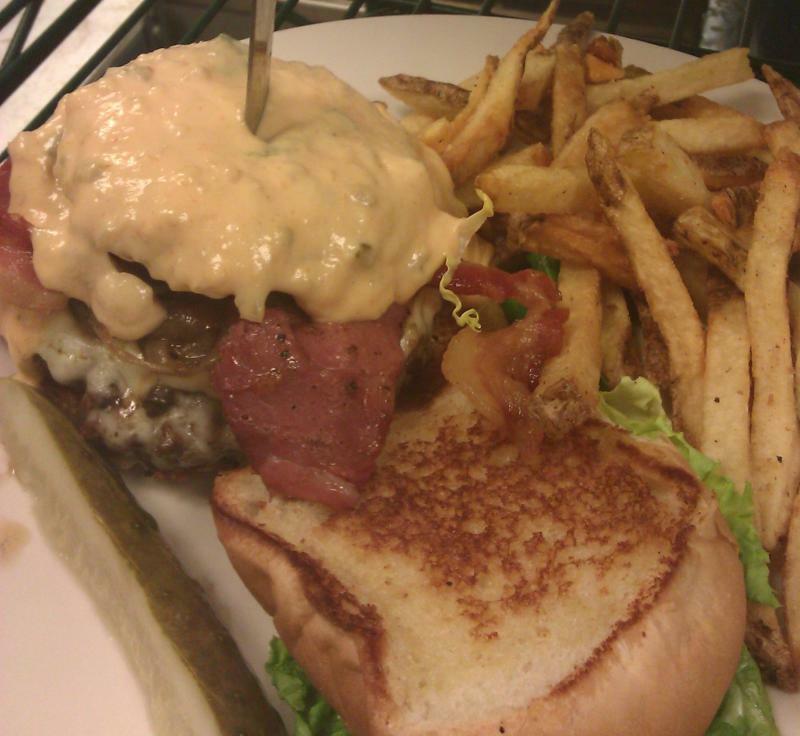 "~Fran C.
"Had the black and blue burger there last night and it was great!! We will be back soon :)"~Allen L.
"We had dinner there on Friday night....it was GREAT!!! 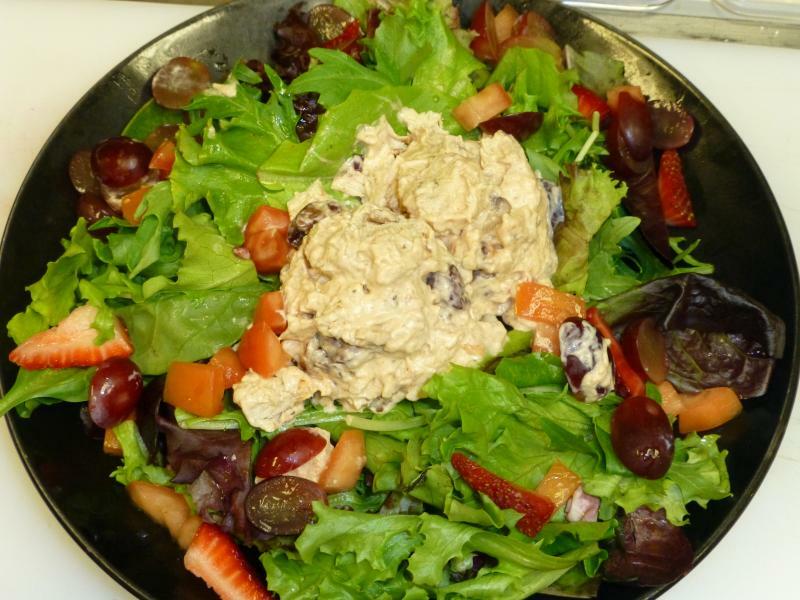 "~Peggy E.
"We had dinner with you on Wednesday night for our first visit. The food was fantastic! Great atmosphere & pleasant staff. The menu has over twenty items I am dying to try. Glad you opened your restaurant in LaGrange. We needed another great place to accompany the fabulous local variety! One of the best restaurants in La Grange, Kentucky "~Michael T.
"Mama lunched there the other day and she said the food was DELICIOUS. She also mentioned whimsical wall decor she thought was very creative. "~Janet B. "My friends and I ate there for the first time tonight. Everything was amazing...the food, the service and the price! Thanks for a great restaurant dinner in Oldham County!! We WILL be back! "~Natalie B. "We came out from Louisville to your restaurant, and we are so glad we did! "~Bob B. "We just got home. My husband had the special & actually cleaned his plate (a rarity)! We WILL be back! 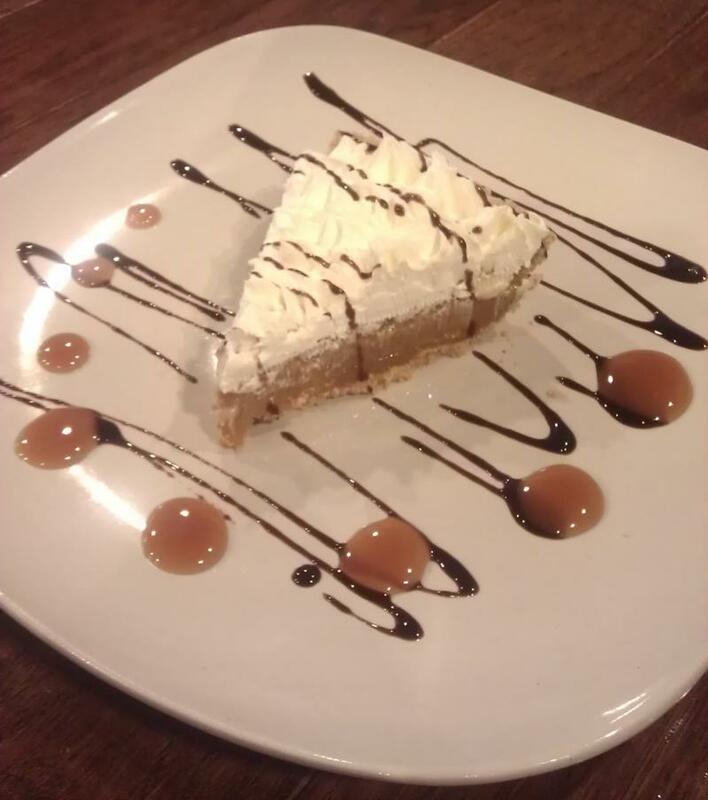 "~Julie G.
"I have watched as you built the LaGrange restaurant on facebook and hadn't had a chance to come in yet, so tonight after deciding we didn't want franchise food and wanted to eat local we chose to come to check it out. (Probably the best suggestions that I have had lol). I have to say that this was one of the best dinner experiences we have had in a long time. Our waiter was phenomenal (I wish I could remember his name) and the overall atmosphere was great! My husband is somewhat picky and you have most definitely won him over as his new favorite local spot. We started with fried green tomatoes and I had the Sorghum Pork Chops and he had the haute brown. ALL AMAZING! If we would have had room we would have definitely had dessert, but we have decided that we will be back for more very soon! Can't wait to bring our out of town friends and family in! "~Stephanie W.
"Had a fabulous lunch at ::One Nineteen West Main:: today. Food was delicious and service was great! I will be back in for sure! "~Christy J. "Ate the Thanksgiving on a bun for dinner at 4pm and went comatose for three hours. That was fun -- never ate Thanksgiving dinner with my hands before! ;)"~Linda G.
"Tried the salmon last night, FANTASTIC! "~April E.
"Oh my goodness. We just had our first date nite dinner at One Nineteen West Main. Oh my goodness. I am not just being nice, the food there is really really good. Place was packed at 7:15 when we got there, but not a problem service was top notch. Looking forward to lots more visits. You are an asset to this community. Oh my GOODNESS. "~Faith B. "Tried you guys out last night and had a great experience. Had the train wreck and loved it. You also make the best fries I have had in a long time. Congrats and keep up the good work. "~Kimberly P.
" Finally ate with you guys last night. Fried Green Tomatoes and "Haute" Brown...I can't believe I ate the whole thing! ;~)"~Marcus S.
"Great lunch today! Everybody enjoyed what they had! Pewee Valley Girls!!! 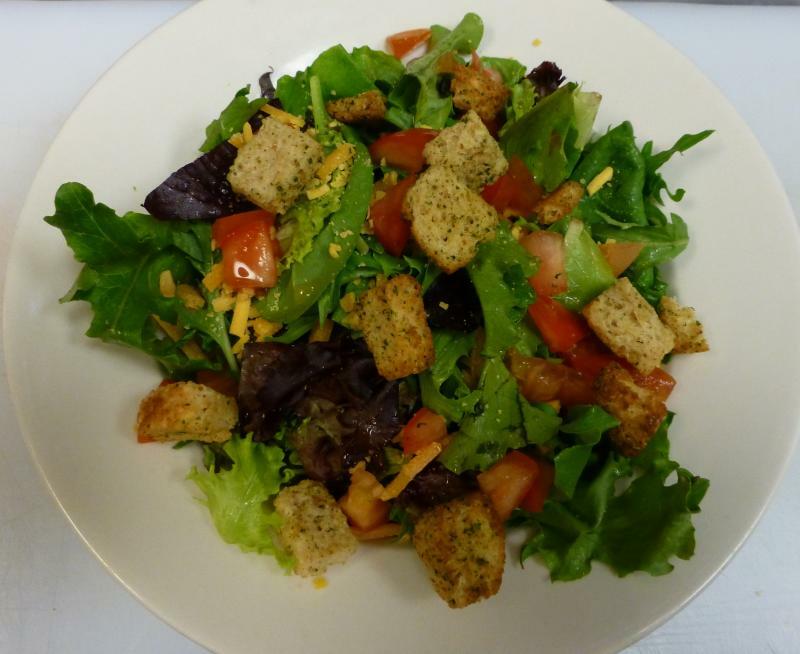 "~Maury G.
"Great food, Awesome service, Perfect prices. I highly recommend everyone make plans to enjoy a wonderful meal ASAP!!!!! "~DJ L.
"I just now had the Choo Choo Choo that was aaa aaa aaamazing! 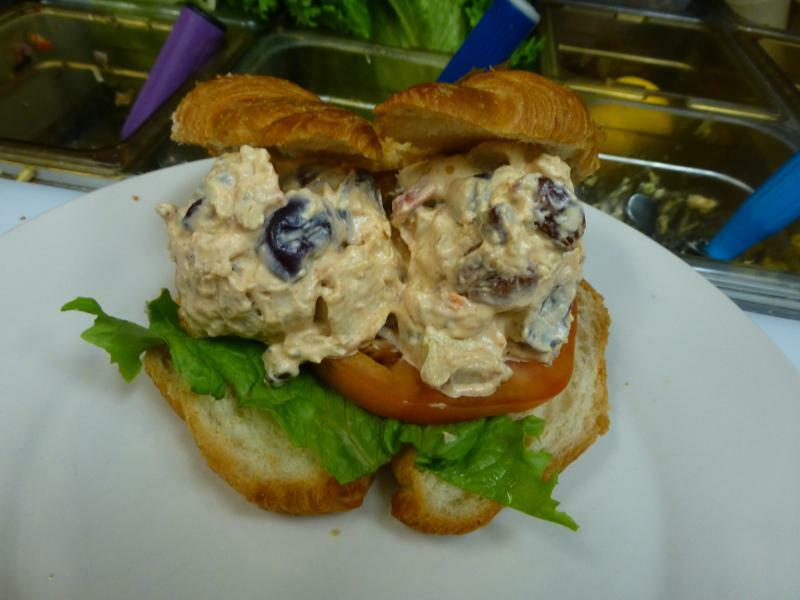 "~Lynn T.
"Enjoyed the chicken salad sandwich on Sunday. Awesome homemade kettle chips, too! Folks need to come on up to your LaGrange restaurant for some good eats! 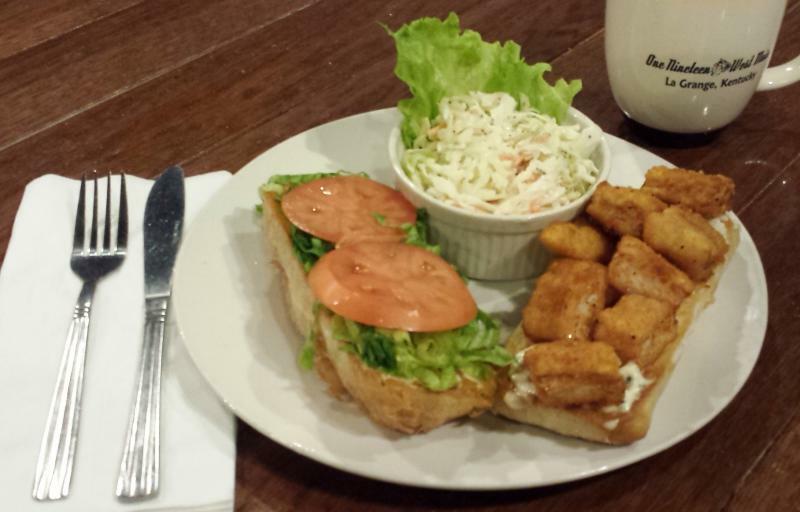 "~Gale C.
"LOVED the Black and Bleu Burger! Fabulous! Cant wait to try more things! You ALL Rocked tonight! "~Michelle H.
"Thank you so much... our dinner was the best we have had in a long time, best of luck to you, you can count on us being there often... and driving 35 minutes to just get there ;)"~Starr S.
"Great dinner tonight with family and friends! The very packed house leads me to offer my congratulations on your obvious success and best wishes for its continuation. Bravo! "~Julie H.
"We came in tonight for the first time during Light up Lagrange. You guys were super busy, but the service was excellent. We had better service from you than in some resturants we have been to that was serving a smaller crowd! The food was great! Our four year old LOVED your chicken tenders and fries. We will be back again soon! Well done! :)"~Carmen M.
"Just stopped by and grabbed lunch, it was awesome. By far best place for lunch in Lagrange. "~Tabatha C.
"What an incredible dinner tonight! You guys exceeded my expectations! "~Brian M.
"We had lunch there Sat. and today. Ran into friends both days who joined us. Several other friends & neighbors ate there yesterday. Happy folks wishing you well on Main! 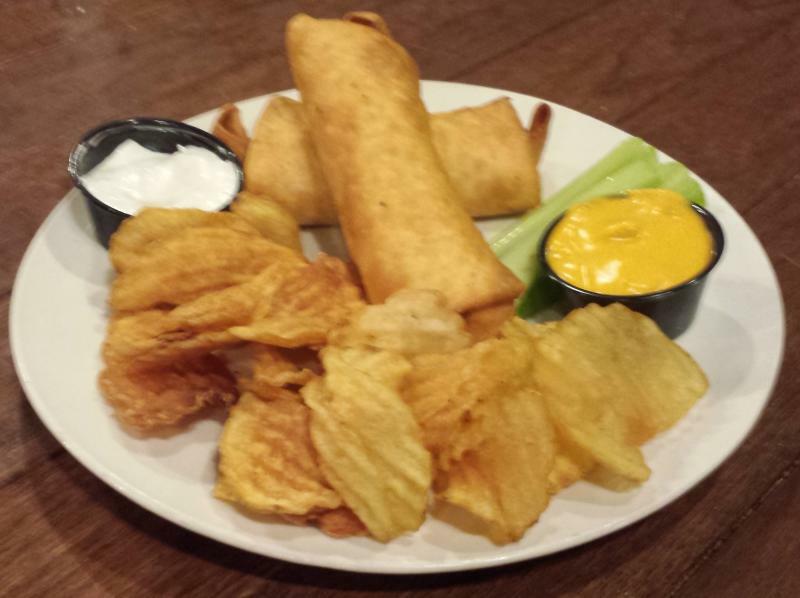 "~Patt T.
"Everyone loved the reuben wontons tonight! "~Layne D.
"Just there with my two friends for dinner. FANTASTIC!!! Looking forward to my next visit to try something different! 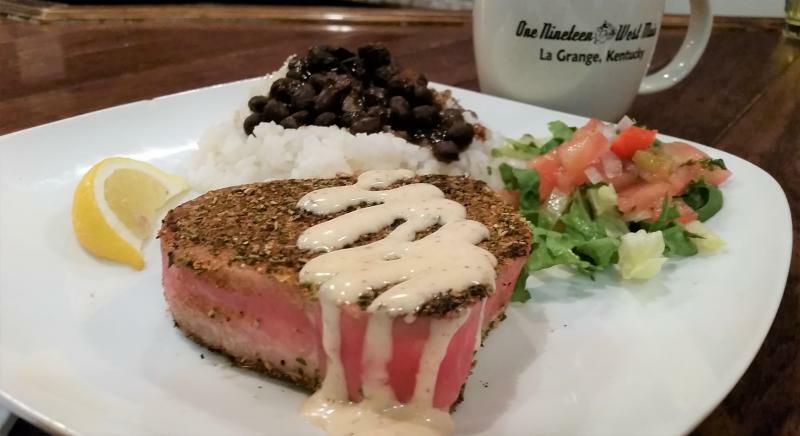 "~Lisa C.
"I had the salmon there tonight & it was delicious!! One of the best restaurants in Oldham County Kentucky ! 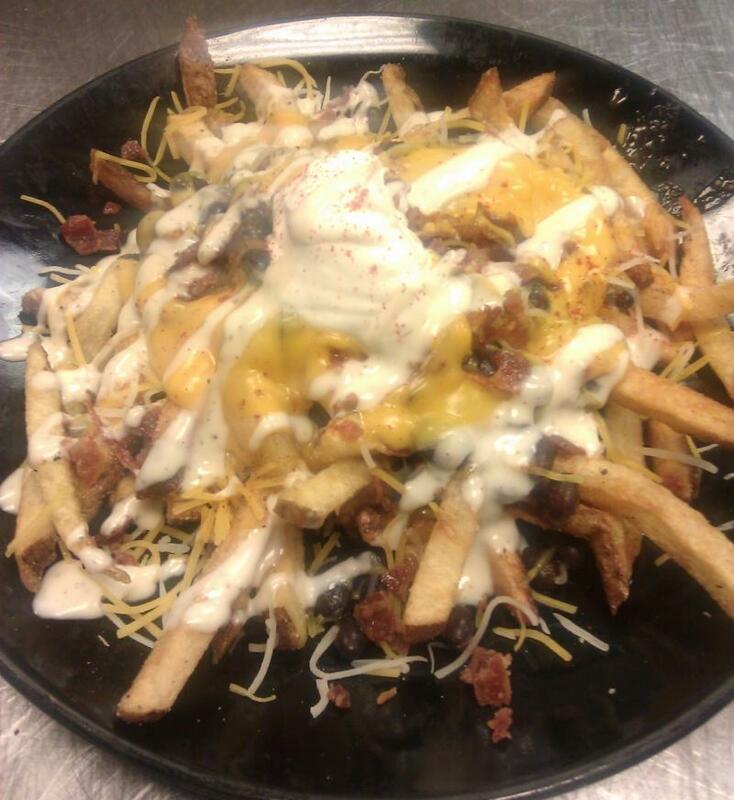 "~Cynthia G.
"Food was amazing, we will be back! "~Mary H.
"Thanks for being such a fine host and picking Lagrange, you are just what we needed. Deb and I poked our heads in and had dinner, all I can say is WOW! Great atmosphere, the staff was very warm and friendly, the place is beautiful but....the important part.....the food was amazing!!!! I had the "Fruit of the Loin" which was a Granny Smith apple stuff Pork Loin with a sweet apple butter sauce, candied pecans, some killer green beans and mash potatoes. We also ordered baby green salads with a pear fig (i think) vinagarette dressing I was thinking side salads, (but) this was huge! So I boxed half for lunch tomorrow. Entrees were around $10-15 and all sounded amazing. We now have nice restaurant on main with a menu to please anyone. I hear the burgers are amazing also! So let's support him and SHOP/EAST LOCAL! "~Curt E.
"We enjoyed coming to eat there today. You have brought something special to La Grange, Ky. :)"~Carrie H.
"Well, didn't make it in today but my mother-in-law ate here for lunch. Thumbs up all around from her and her friends. She said the banana toffee pie was fabulous! And some kind of potato muffin? They loved those. :)"~Laura G.
"Jason and crew...thanks for a great dinner tonight. All of the food was amazing! 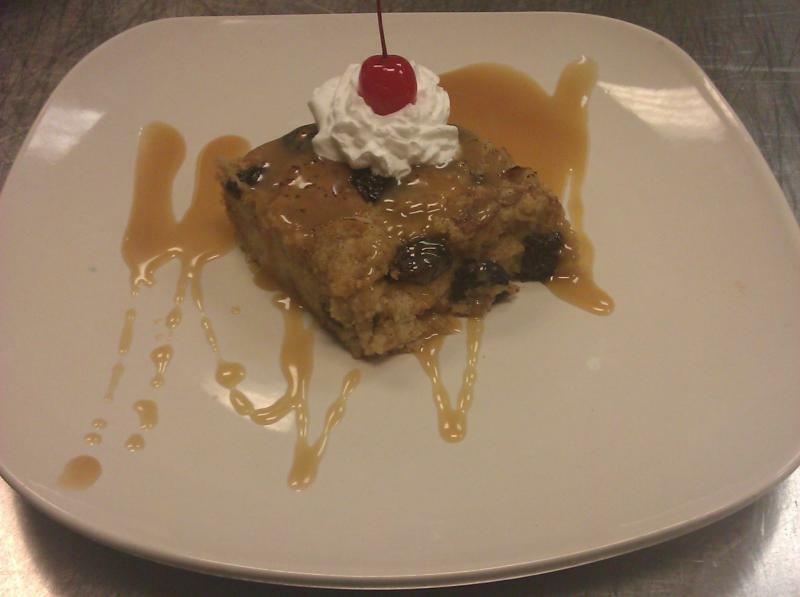 Bourbon brownie dessert was awesome! 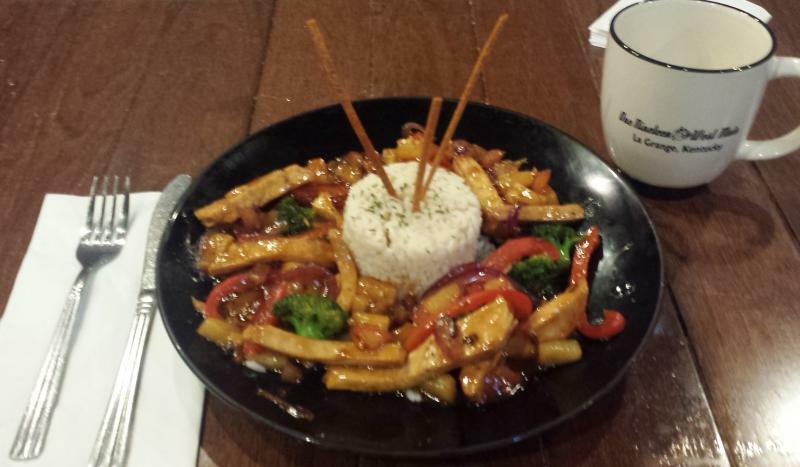 "~Michelle H.
"Just had dinner and it was YUMMY! 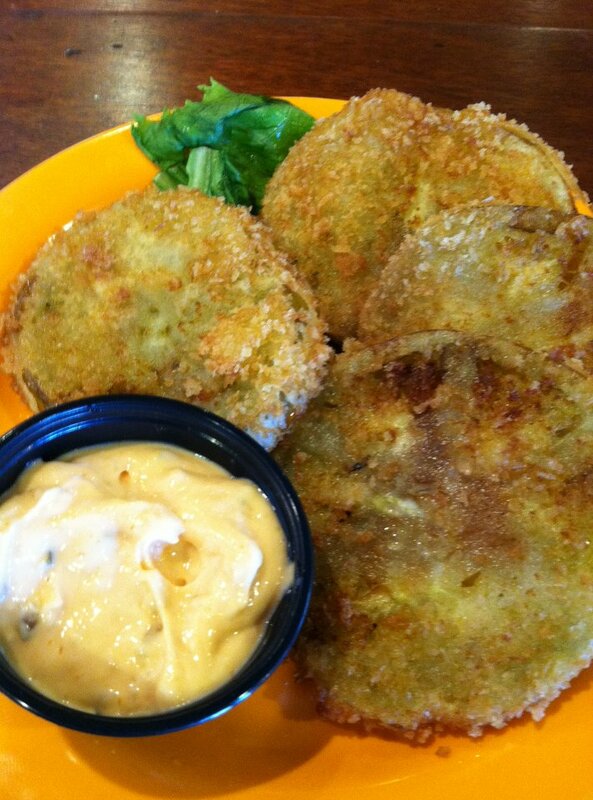 Started with fried green tomatoes- crunchy with tasty dipping sauce. Then the dinner special- ceasar salad (I'm not a fan but this was excellent! 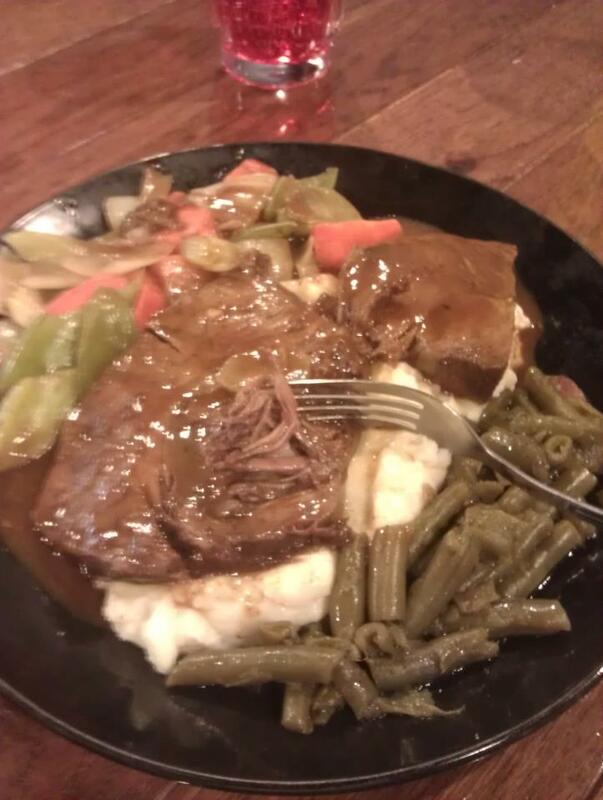 ), 10 oz sirlion with Henry Bain sauce, mashed potatoes (real) and green beans. The steak was cooked perfectly, potatoes were tasty and green beans were better than Grandmas. 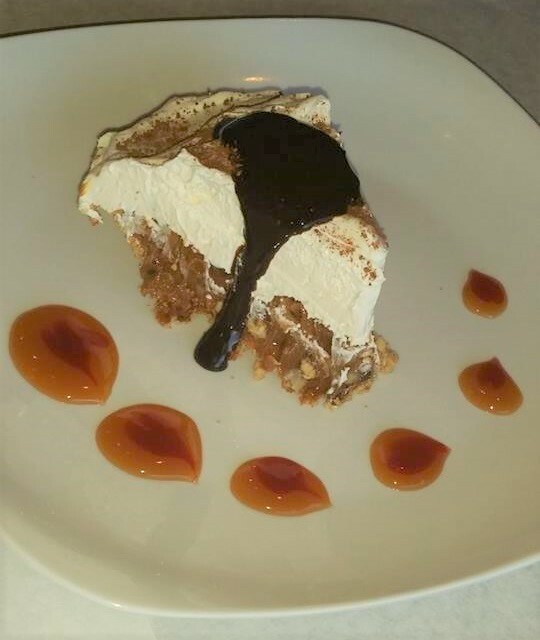 I dont know how to describe the banana toffee pie- perfect end to a wonderful meal. Thanks One Nineteen West Main! "~Suzanne B. "Thanks One Nineteen, the food was absolutely amazing and i cant wait to come back and try more!! 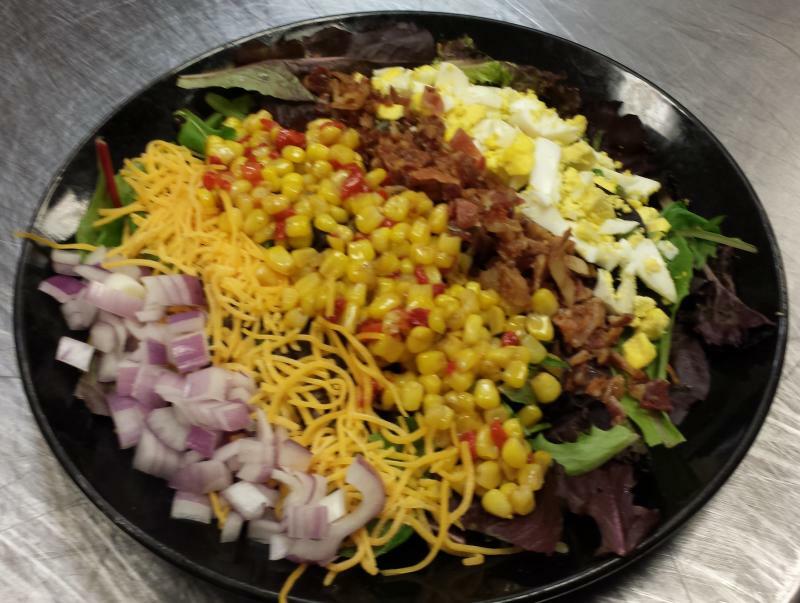 "~Jennifer H.
"I've heard nothing but great things so we came tonight, you can add or voices to the great food! "~Curt E.
"Just wanted to give a big thanks to Jason and Sam and all the folks at 119 W. Main for taking care of my aunt and me tonight. I had contacted Jason last week and ask him if he could accommodate a wheelchair near the window that would allow my aunt to see the lights on the courthouse. Not only did he do that, but he also had someone to meet us at our van and help get my aunt into the restaurant. When we were done with our meal someone helped us back out. Way above the call of duty and made for a wonderful evening for my aunt. And on top of all of that the food was wonderful. Thanks again Jason and all at 119 W. Main. "~Robin W.
"Had a fantastic dinner with friends there tonight! We will definitely be there weekly. 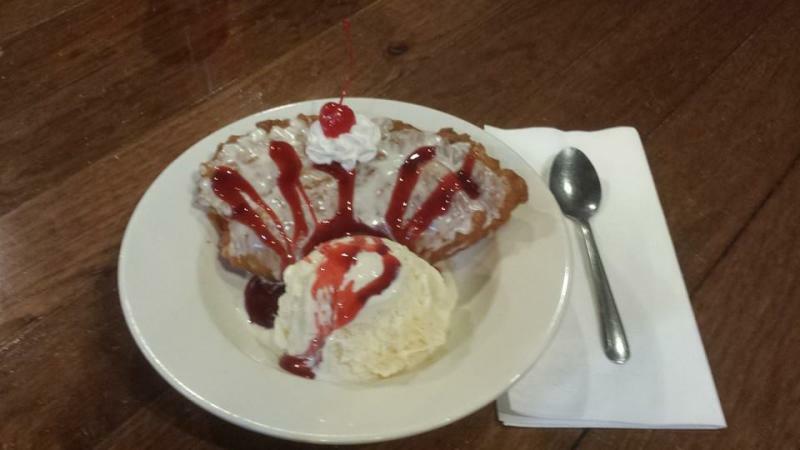 "~April E.
"You guys are the best restaurant in Oldham County Kentucky. Thank you. "~Gerri H.
"Thanks for helping me make her birthday special....the lamb was killer! 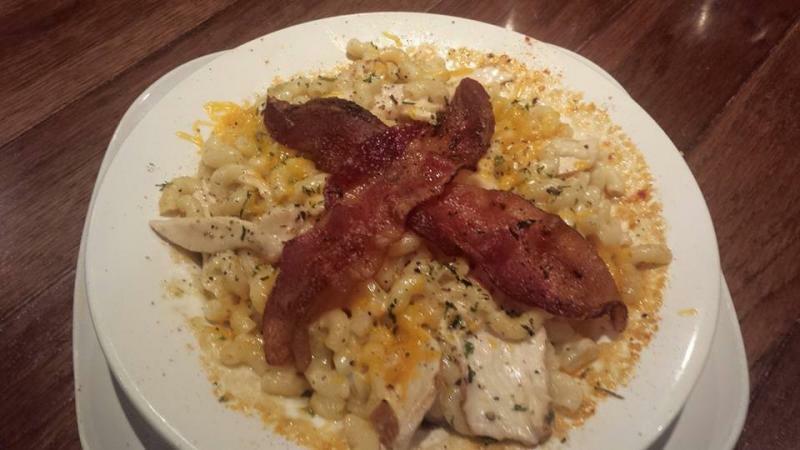 "~Nathan W.
"Just moved to La Grange, KY and ate here today...It was grand! My hubby,our 4 yr old and I sat outside and enjoyed great food,a great waitress and the train!! "~Nancy P.
"My husband and I just had dinner at your restaurant. It was delicious! So glad to see a local place serving such great food. Really wish we had saved room for dessert, the banana toffee pie sounds so good. We'll be back for sure! 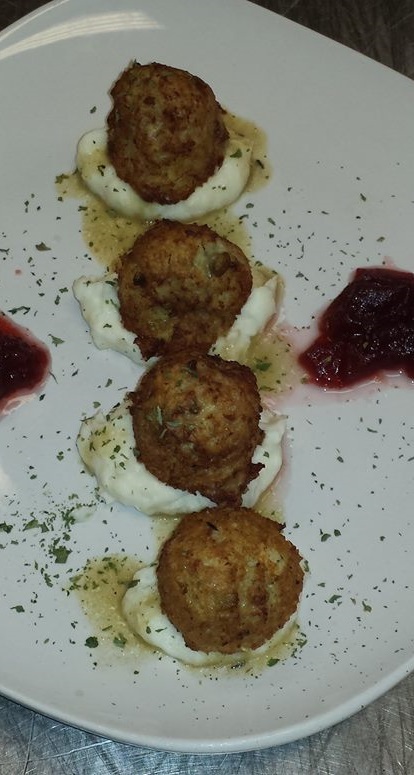 "~Lisa S.
"Have we mentioned lately how much we love the food at One Nineteen West Main? If you haven't tried their food yet, you are seriously missing out. One thing to mention though - your dogs will hate you for going because you WON'T be bringing home a "doggie bag" for them. I find myself wanting to lick my plate clean every time - but I do refrain from doing so. "~Tanya T.
"My twin sister and I enjoyed our birthday along with seven other family members this afternoon. The food and service was great. 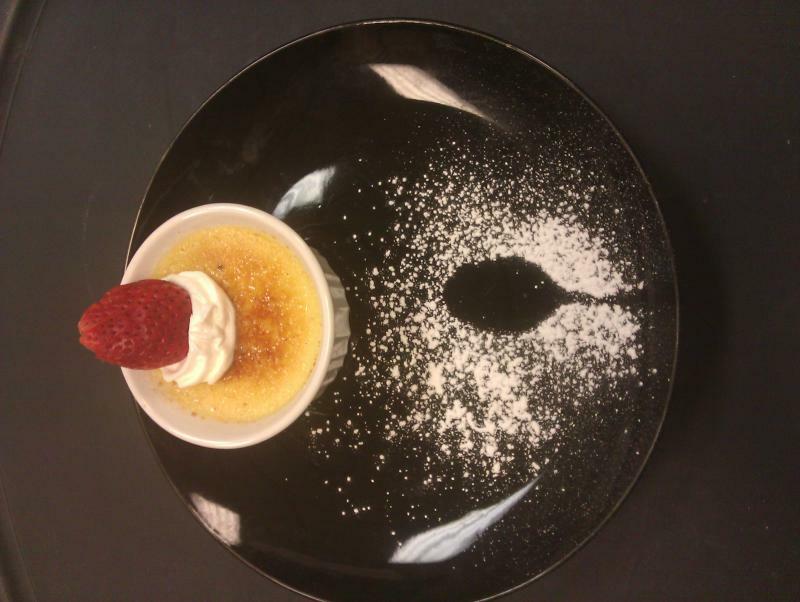 "~Holly H.
"The creme brûlée was "bowl licking" good! "~Connie C.
"thanks Jason and staff!!!! my friends and I had a wonderful time there today celebrating one of our ladies birthdays. The food was delicious, the service awesome and the atmosphere just right. Can't wait to come back and try something else yummy. (and I still have a little of that toffee banana pie in the fridge for later :) ) So glad you opened such a great little gem in our LA. "~Lois V.
"Super fun people, great atmosphere, and phenomenal food -- Love Love LOVE this place!!" ~Blair C.
"Great food, great service and such a unique location. Small town feel with big town quality. Cant wait to go back." ~Vicki B. "WOW! The Haute Wings are the bomb! Seared Tenderloin & Portabella tips a winner! 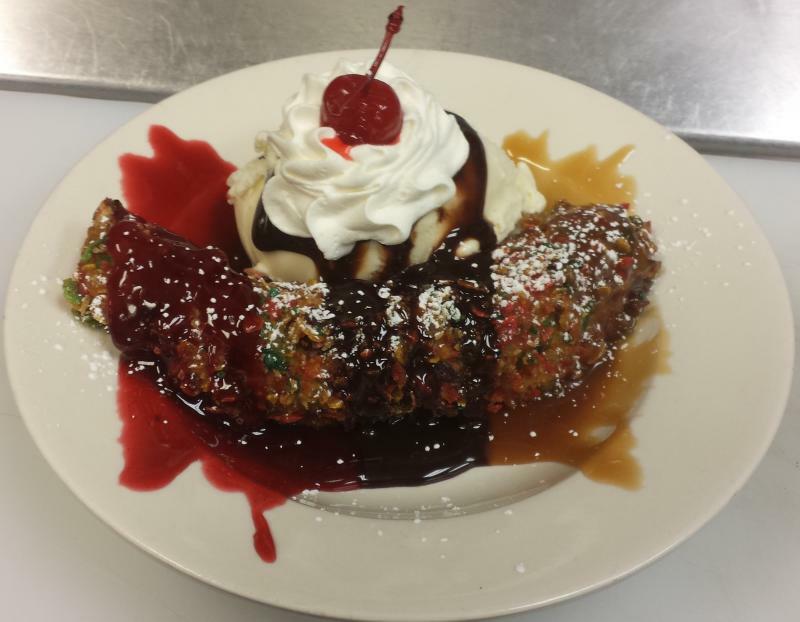 Fried banana unsplit is desert heaven!" ~Suzanne B. 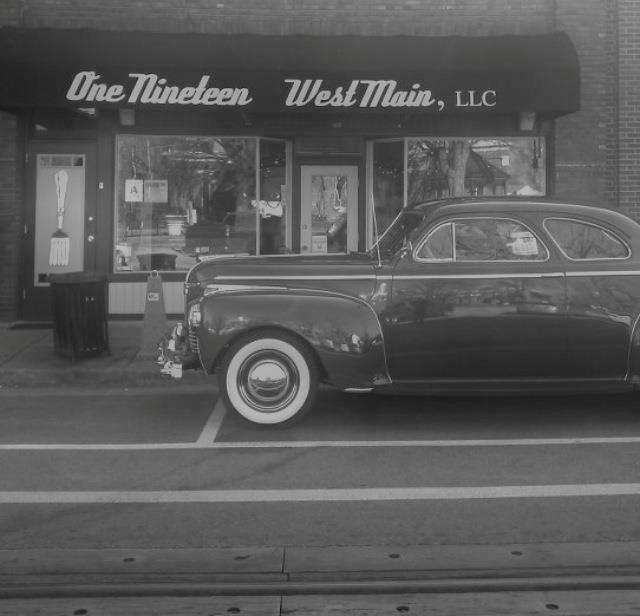 "Celebrating my 47th birthday at 119 West Main. 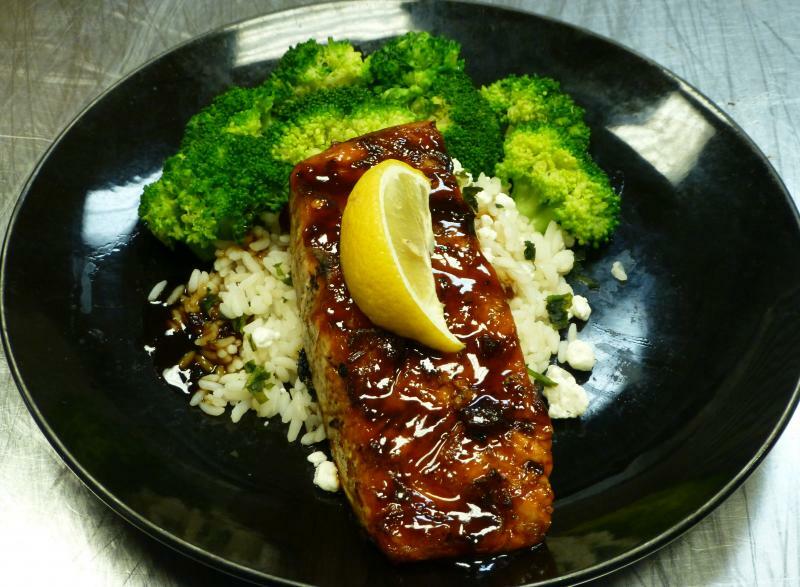 Best teriyaki salmon! Yummy!" ~Teresa B. "My wife and I drove over in the rain this past Saturday from Louisville's South end. Our second trip and well worth the long drive. Service and food is the best for a long ways around. Best fried pickles I ever had." 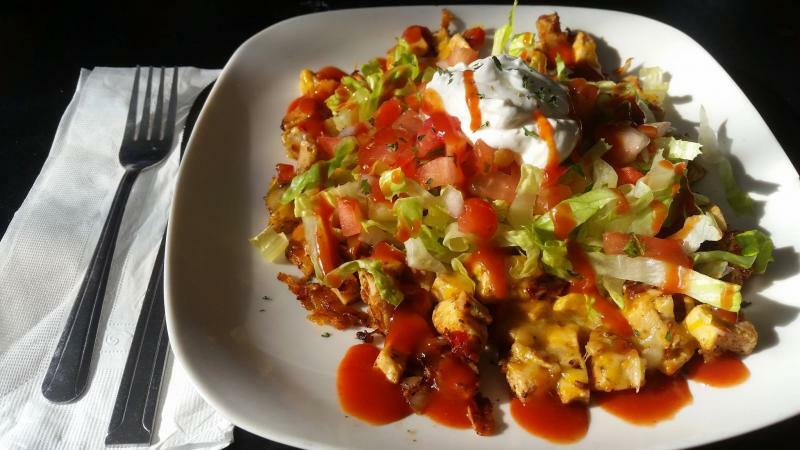 ~Kenneth H.
"Had dinner for the first time last night with you guys, all I can say is "AWESOME", great food, great wait staff, relaxing atmosphere. We will definitely be back." ~Janetta W.
"I was looking for good restaurants in La Grange, Ky and BOY did I find one!" ~Roy C.